…she will be honored with the release of a documentary this summer! I followed Amy’s career for a while and the announcement of her death was certainly a blow to the music industry. Everyone was saying “gone too soon” because it was really true. She was such a unique songbird and touched the hearts of so many people in so little time with her music! Amy really landed on the music map in 2007 when her song “Rehab” received global recognition and was honored as TIME magazine’s Best Song of 2007! 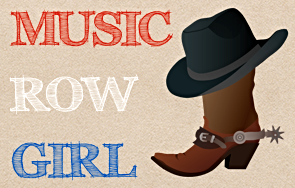 It was an incredibly catchy song that lead her to win five Grammys in 2008! She was on top of the world and I can remember what a big deal she was. 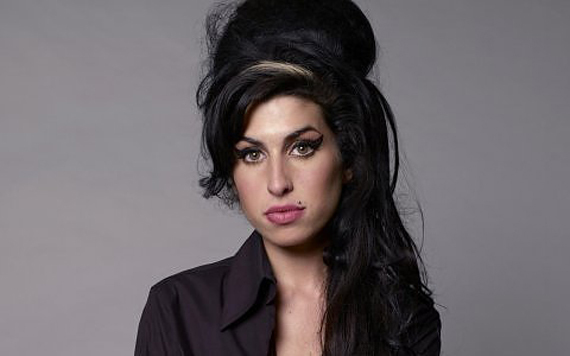 On July 23, 2011, Amy was found dead in her London home with a lethal blood alcohol level although no illegal drugs were found in her system. Everyone was surprised that Amy was drug-free at the time of her death, but alcohol proved to be an incredibly dangerous substance to use as her replacement. 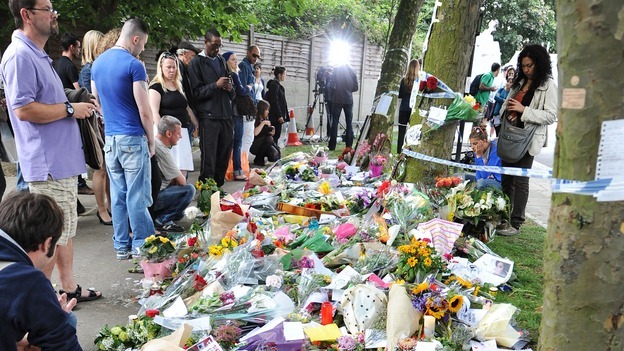 Fans left flowers and gifts outside of her home to pay respects! 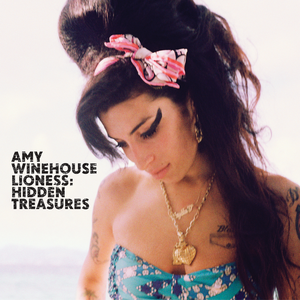 Remembering Amy has been a beautiful process so far with the release of “Lioness: Hidden Treasures” which gave us another few incredible unheard demos and Amy songs! 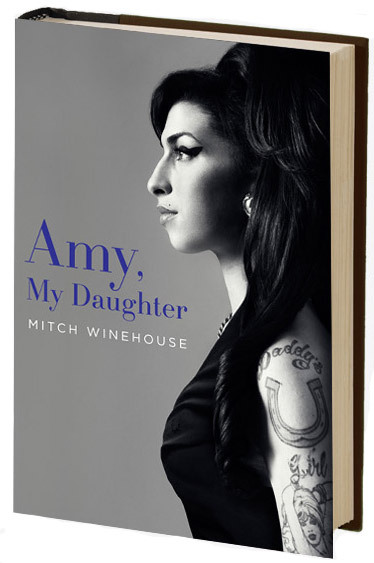 That album was amazing and in addition to it, Amy’s dad Mitch released a book called “Amy, My Daughter”. I don’t read very many books people, but I’m telling you what…that is one beautiful book! It talks all about his view of how talented Amy was and about how he did all he could to help her with her addictions. 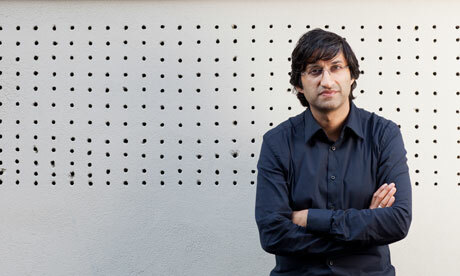 To add to the brilliance of her remembrance, filmmaker Asif Kapadia will be releasing his documentary “AMY: The girl behind the name” on July 3rd in the UK! Check out the project’s website here: [www.amyfilm.co.uk]. I’m very excited to see this movie, because after reading “Amy, My Daughter”, I realized that if people really knew the real Amy, they would love her. She was a brilliant songwriter and a loving person. I really hope that this film sheds light on those truths. Congratulations Asif and I hope to watch the movie soon!